The 20-year-old Brit has dominated F1’s two premier feeder series, GP3 and Formula 2, winning both in his rookie season. 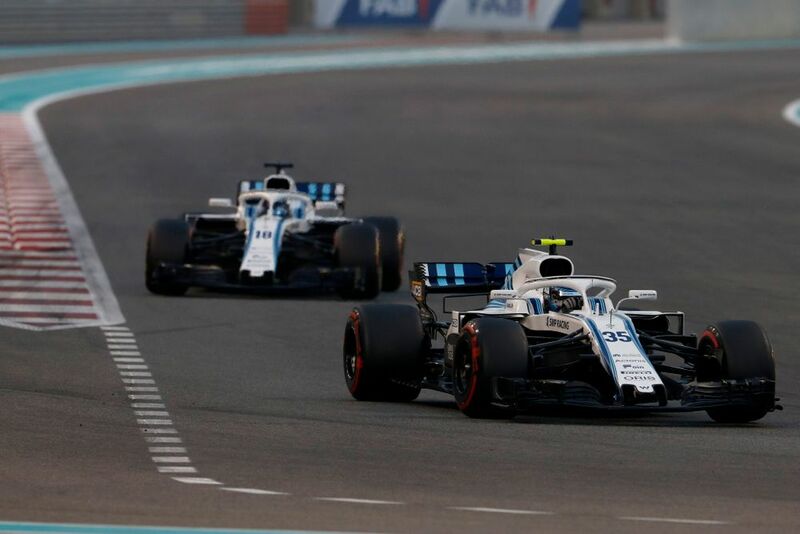 In fact, his career so far mirrors that of Charles Leclerc - and his first F1 season for Sauber was so impressive it’s earned him a promotion to Ferrari for 2019. 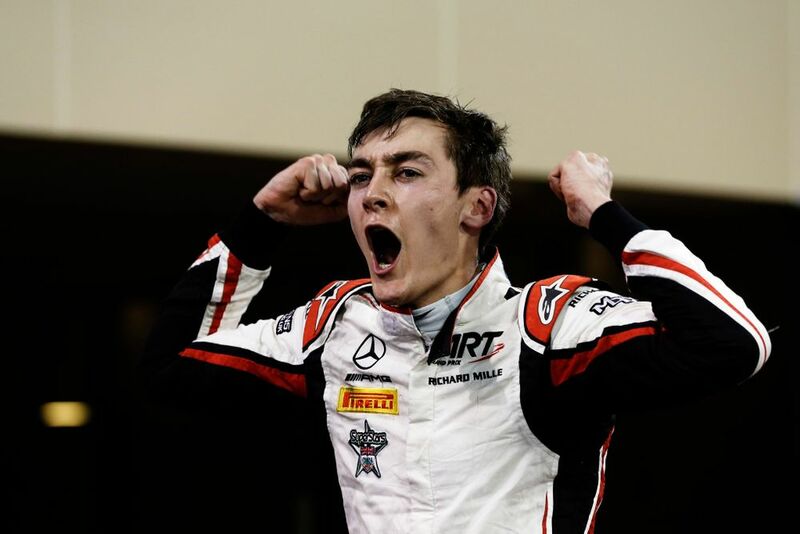 Russell has similarly sizeable connections and is a part of Mercedes’ driver programme. The message is clear - the team that’s won the last five championships thinks Russell might be good enough to become a part of it in the future. That’s an enormous challenge for Kubica to be up against. It seems obvious to say, but being beaten by him is not an option. If Russell turns out to be as good as expected and Kubica can at least match (or even beat) him then that will reflect well on the Pole. If Russell is consistently stronger, even only by a small margin, then Kubica might struggle to find a seat for 2020 - there are plenty of talented youngsters teams might prefer to take a punt on ahead of a driver in their mid-30s who’s merely ‘solid’. Anyone watched F1 in the 1990s will remember Williams winning pretty much everything. Even in the 2000s, we were treated to the occasional bit of magic from Juan Pablo Montoya as he took it to Schumacher and Ferrari. Hell, even a few years ago you had Felipe Massa and Valtteri Bottas regularly scoring podiums for the team. It’s not the ideal situation for Kubica to be returning to, though there are some silver linings. The team’s technical chief is Paddy Lowe - a man who helped pen some of Mercedes’ championship-winning cars - and with the problems of this year’s car seemingly known and understood, you’d think that next year’s car should have a better baseline to work from. It’s not like things can get much worse! 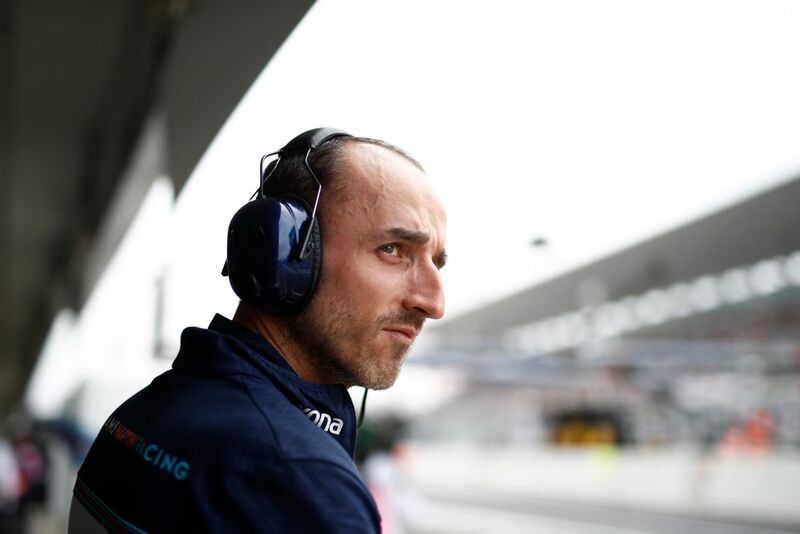 Kubica has already spent this year working with the team as a reserve and development driver, so he’ll at least have the advantage of having some idea of what has been going on. If Williams can leap back into the midfield, he’ll have ample opportunity to try and prove himself. If the team is stuck at the back again, 2019 could be a long year. 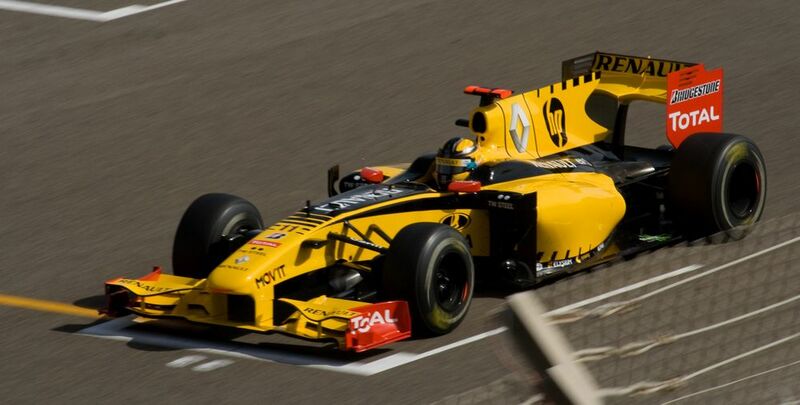 It’s remarkable enough that Kubica is back racing again after his injury. But the reason why the story is making everybody so excited is because up to now, he was one of Formula 1’s great lost talents. When he raced in F1 between 2006-2010, Kubica was touted as a driver of the calibre of Lewis Hamilton, Sebastian Vettel and Fernando Alonso. Those three even said it as much themselves, and they should know - Hamilton and Vettel came up through the junior ranks with him. The teams knew, too - before his accident, Kubica had signed a deal to race with Ferrari. 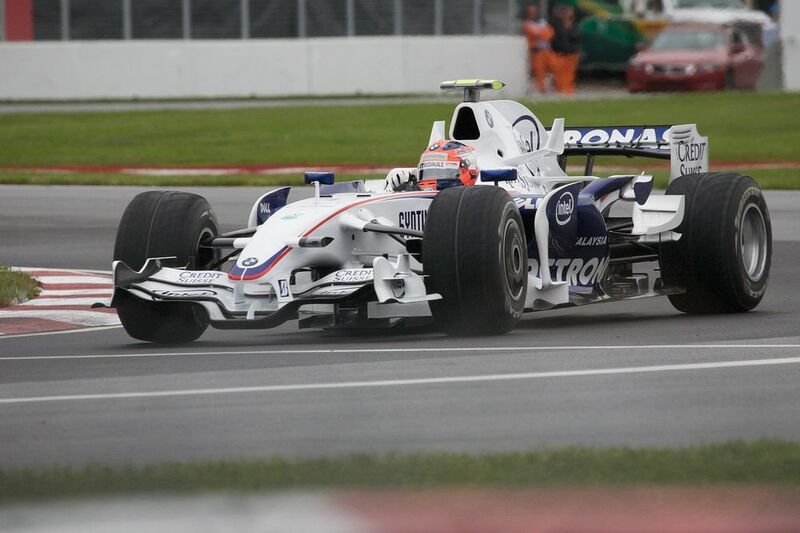 On top of that, Kubica was the first (and so far only) Polish F1 driver. As a result he has an enormous fan base in his home country (and globally), all pinning their hopes on him. Pretty much everybody saw him as a future champion. Even if few people expect him to pick up exactly as he left off, that’s a huge reputation to try and live up to for any driver, let alone one who’s missed eight years of his F1 career through injury.